Your iPhone has become a part of your soul. And while you feel naked without that little pocket-computer, you really don't know it as well as you think you do. iPhones are incredibly powerful, and the people who designed iOS know what they're doing—and when they don't, they usually improve. Shazam used to be the only app to discover music in the moment. Now, it just powers Siri when I ask what song is playing. That is innovation. That is synergy. 1. 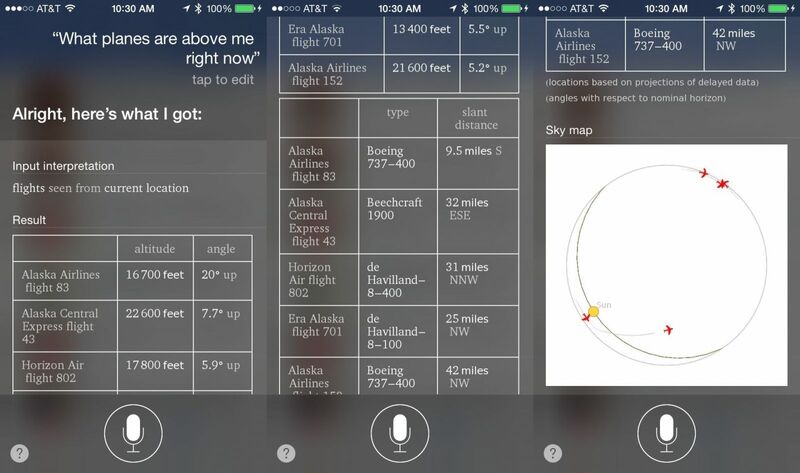 Siri can tell you what planes are flying overhead. This is cool…and a little terrifying. Just ask her what’s flying overhead. 2. Siri can read your email. To you. You have this personal secretary you don’t use. She probably reads your email anyway, so she might as well read it to you. 3. Turn off in-app purchases. General—>Restrictions—>Enable—>In-App Purchases. It’s like turning off pop-ups for your phone. Because you don't want to download some garbage virus-app when you're just trying to crop a photo. 4. 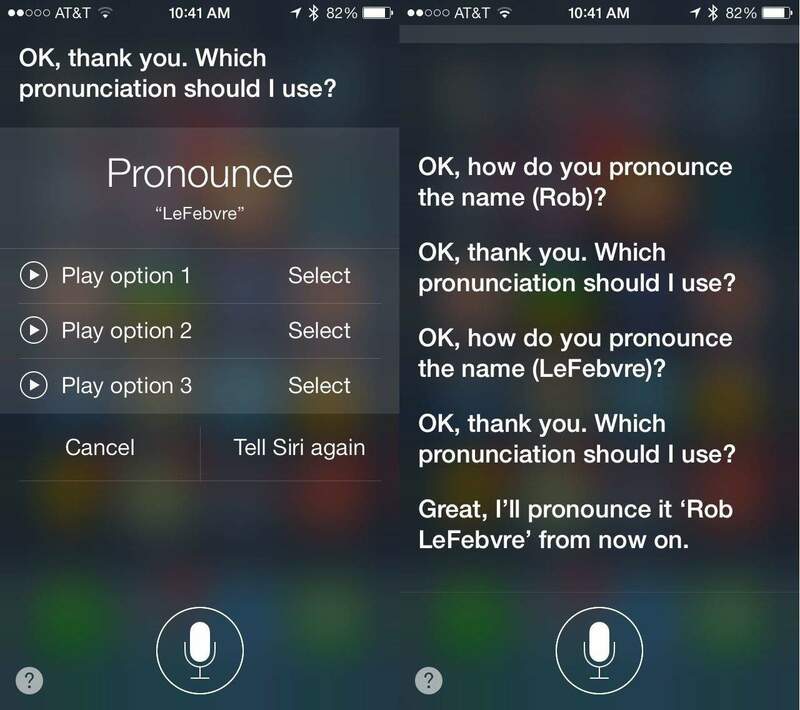 You can tell Siri if she’s butchering your name. 5. Use a timer to turn off music. Don’t waste your batteries if you fall asleep to “Wild Horses.” In the timer function, use the "When Timer Ends" function and scroll to the bottom. It only works when you’re plugged in though, because she wastes battery by listening all the time. 7. Take photo with volume buttons. Sometimes it’s tough to touch the screen. Use the volume buttons instead. 8. Tired of color? You can go gray. I went gray this weekend just for fun. It was…fine. Better than the delete button? Maybe, maybe not, but it’s good to have options. 10. Use your phone to view photographic negatives. Just invert those colors! They look better than this photo, and it works pretty well as a live view. You can go into the Universal Access settings every time you want to do this (or go grayscale) or you could just use a triple-tap of the home button as a shortcut—it can do other things too, like sleep your phone if the sleep button is broken. 11. Hold down photo button for bursts. One of those pics is bound to be in focus. 12. Find out what is eating your battery. This stats page lets you know what apps you use too much. 13. Lock in exposure and focus. You see that yellow focus square? Hold your finger on it. It’ll lock the settings so you can have more control over your photography. 14. Use your iPhone as a level. You ever check out that compass app? Get in there and swipe right. It’s pretty rad and can help you hang photos straight. Or if your desk is level. Mine is not. 15. Make custom vibration patterns. Know who is calling without looking. I made one to the Terminator theme song. Ethan Wolff-Mann is an editor at Supercompressor. His phone is now much more efficient. So much so that he often leaves it at home. Follow him on Twitter and Instagram.